Tictail is a social shopping destination to discover emerging designers from around the world, as well as a technology platform to give independent brands the tools to build an online shop easily. Since its founding 2012, Tictail has grown to over 125,000 brands across 140 countries using the platform. There are over 2.5 million products available for shoppers to purchase. Tictail is a destination to find “cool brands no one else will have.” As the platform kept growing and growing, Tictail needed a system to bring shipping transparency for both the online shoppers and the brand owners. Transparency is critical for users who are interested in finding independent brands in fashion and home decor. “It’s important for our brand owners to see the status of shipments to customers for every stage of the shipment journey. Shoppers equally appreciate this feature, as they can easily track when they’ll get their package. 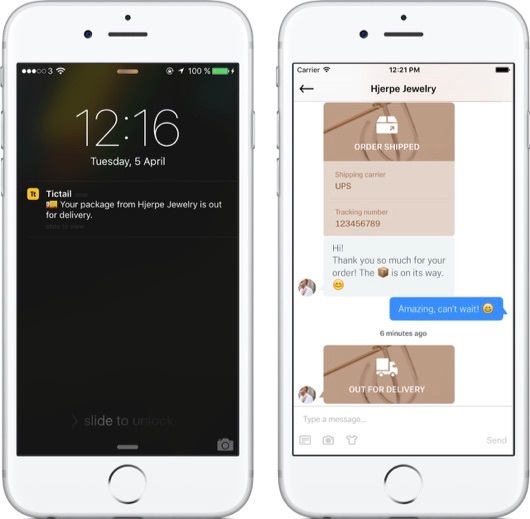 This adds a level of trust in the relationship between brand and shopper” says Jonas Oscarsson, Engineering Manager at Tictail. 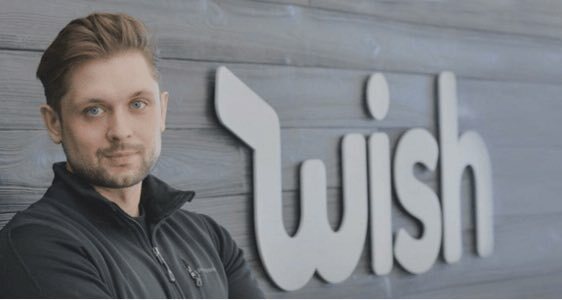 When you build a platform with shoppers from everywhere around the world, brand owners need a tool to track their orders with as many couriers as possible. The engineers at Tictail had to work on a system to integrate most of the couriers worldwide. AfterShip, supporting 351 couriers including the main ones like FedEx, USPS, UPS, China Post, was the perfect fit. Tictail decided to integrate with AfterShip through our RESTful API to instantly receive carriers information, trackings, checkpoints and notifications via webhooks. 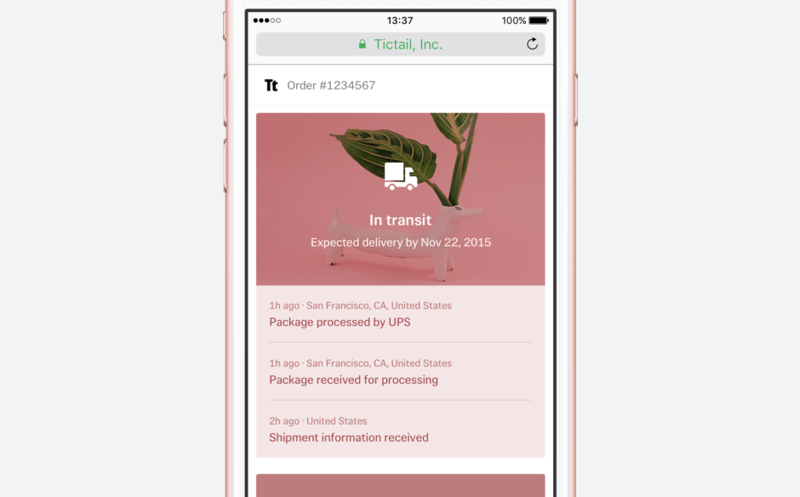 Tictail also use auto-detect functionality on tracking number to make the shipment tracking experience better for both customer and store owners. 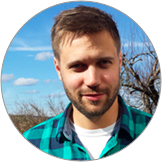 “AfterShip allows Tictail's independent retailers from over 140 countries to boost customer loyalty through a fantastic shipping experience.” notes Jonas. 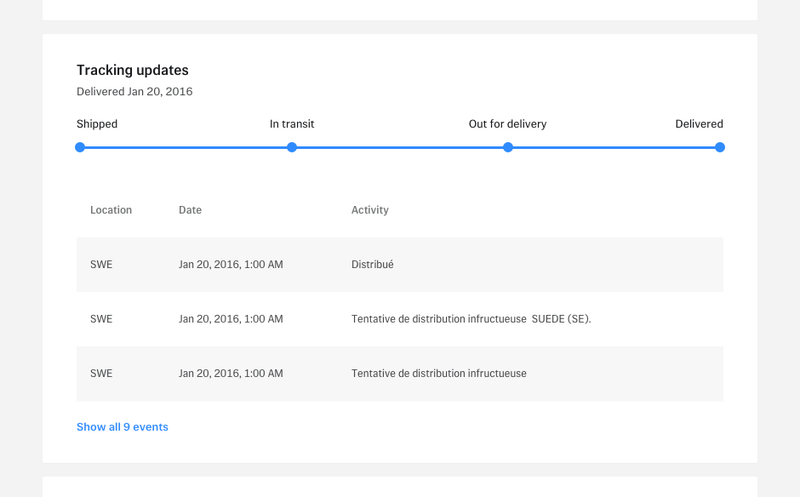 Tictail now has the full transparency over what's happening to a package during transport. Brands and shoppers are on the same page. The most obvious thing is that both we, our brands and our shoppers now have insight in what happens to a package during transport. 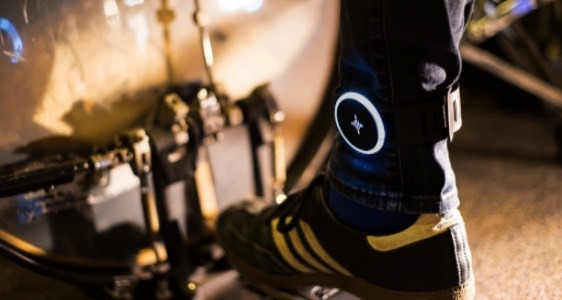 Tictail is a social shopping destination home to the world's best independent brands. Tictail makes it fun and easy to discover unique products from emerging designers around the world. Hosting a wide selection of men's and women's fashion, art and home decor, Tictail offers brands you won't find anywhere else. Created four years ago in Stockholm, Tictail has quickly established a stronghold in the e-Commerce landscape as a DIY e-Commerce platform for independent brands, focused on strong community integration, simplicity of use, and attractive, customizable design. 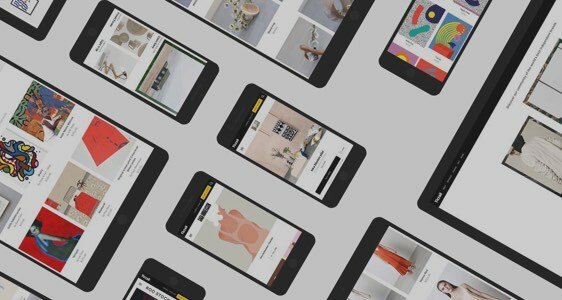 Today Tictail has over 125,000 emerging designers across 140 countries around the world using Tictail as a beautiful and easy-to-use e-Commerce platform.